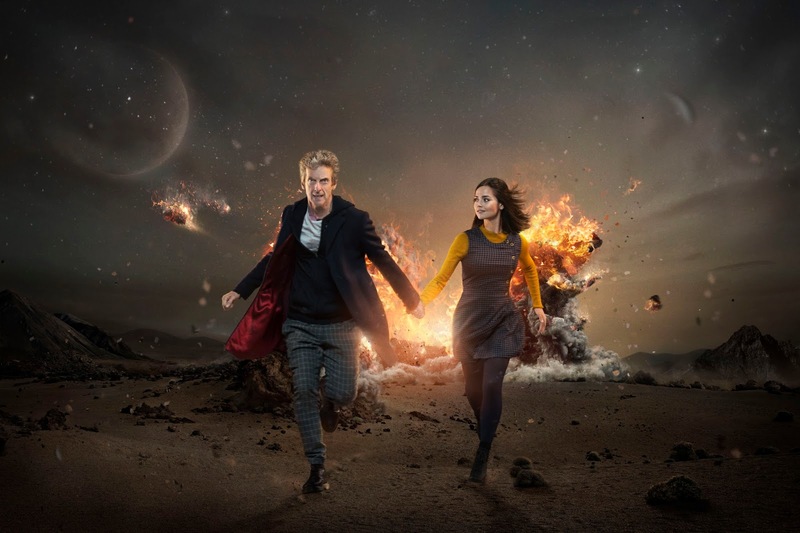 Rumours have been suddenly circling the show of late that the next series will be cut in half due to Peter Capaldi wanting to work on other projects. Steven Moffat and Peter Capaldi have both refuted these claims. "We’re making a full series. I can confirm that. "I’m making a full series of 12 episodes, plus a Christmas special. I don’t know when it goes out. That’s up to someone else. And even if I did know – which I genuinely don’t – I wouldn’t be allowed to say so as I have absolutely no say in it whatsoever." "[But] it’s not being reduced in size. We’re not making fewer episodes. That’s all complete bunk. I can confirm that absolutely."